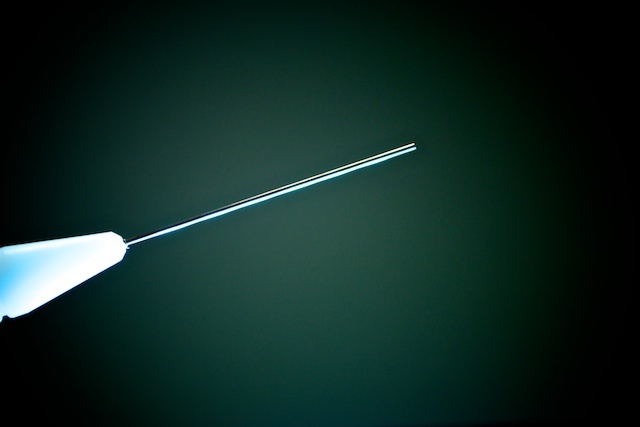 Peregrine Surgical provides safe and effective high quality Laser Probes to its OEM and Private Label Partners. Since 2004, consistent supply of innovative designs has built Peregrine a reputation as a leader in the industry. Interested in working with us? Let us know. Our Standard Laser Probes are offered in 20ga, 23ga, 25ga and 27ga, in straight and curved models. 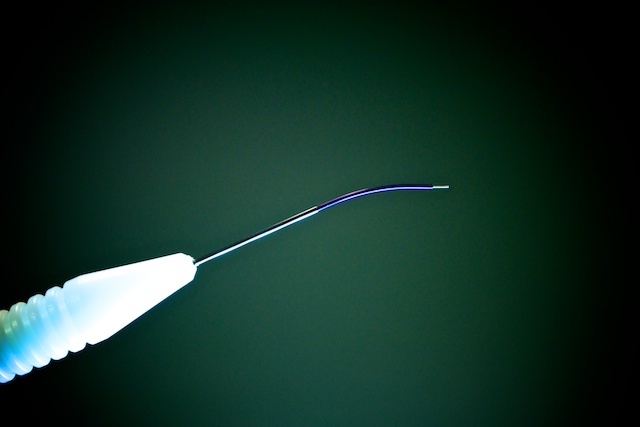 Innovative designs and materials allow probes to enter & exit all trocar cannula designs without resistance, while providing the necessary rigidity for successful small gauge surgery. Peregrine has drawn from 23 years of illumination fiber manufacturing excellence, and transferred that knowledge into the creation of high quality Illuminating Laser Probes. Proprietary fiber manipulation and strict polishing standards allow us to produce sought after high output Illuminating Laser Probes. Available as both straight and curved, in 20ga, 23ga and 25ga models. 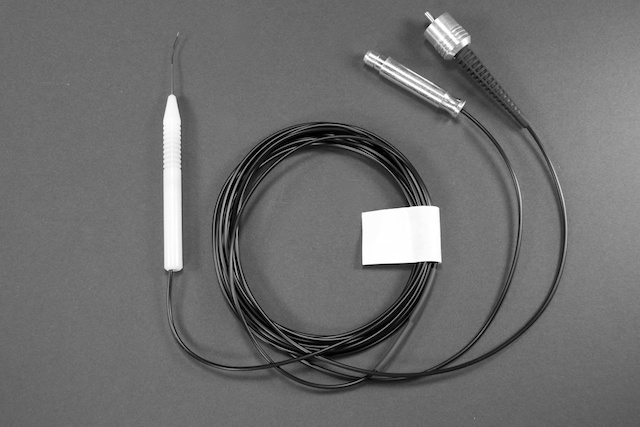 Flow was key to Peregrine when creating the Aspirating Laser Probes. Models are available with Soft Tip and Hard Tip, in 20ga and 23ga sizes, to accommodate surgeon preference.